Estee Lauder Bronze Goddess Whipped Body Crème, 6.7 oz. 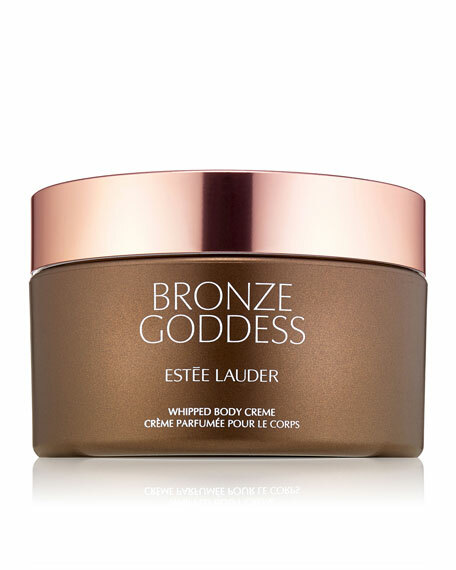 Estee LauderBronze Goddess Whipped Body Crème, 6.7 oz. This super-luxurious, whipped body creme smoothes onto skin with the seductive, sun-kissed fragrance of a Bronze Goddess. Embraces the skin to help soften and replenish moisture, leaving it silky smooth.